Mills & Boon presents the complete Betty Neels collection. Timeless tales of heart-warming romance by one of the world's best-loved romance authors. An Unexpected Inheritance! When Henrietta was left a house in a Dutch village, she decided to make her home there, and settled happily into her new abode. She thought she would like everything about Holland – except Marnix van Hessel. As "lord of the manor," he behaved as if it were still the Middle Ages! 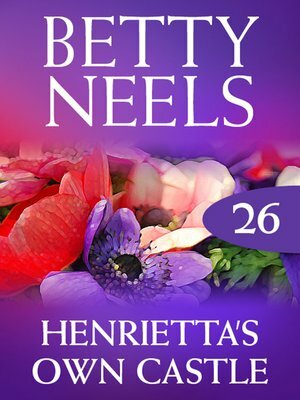 Why couldn't he just marry his fiancée and leave Henrietta in peace?